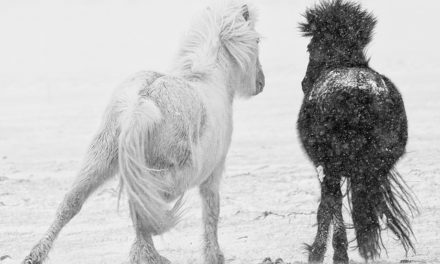 Many people mistakenly believe that the work of professional models consists only of being pretty and staring at the camera. However, when it comes to any picture good enough to grace the covers, much of the success depends on the models’ skills at posing and presenting themselves in the right way. Having delved into the basics of the art of fashion modeling, here are invaluable advice from true professionals. 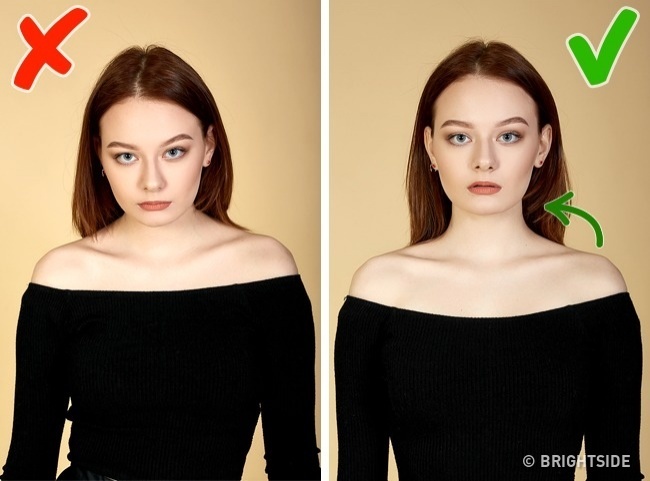 We hope this article will help you always look your best in any photo! 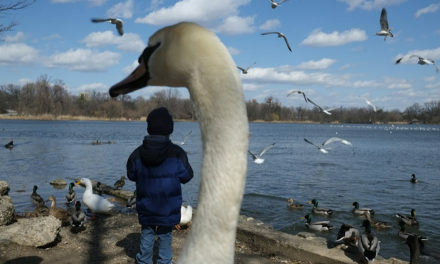 Problem: In any photo, your neck should remain visible. 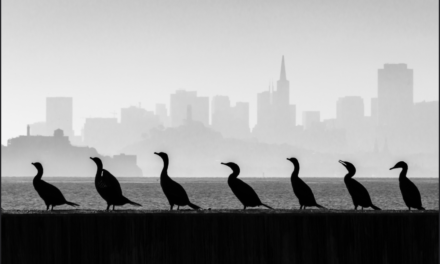 Try not to tilt your head forward, otherwise your gaze will become heavy and unwelcoming. Solution: Try to put your head slightly forward. 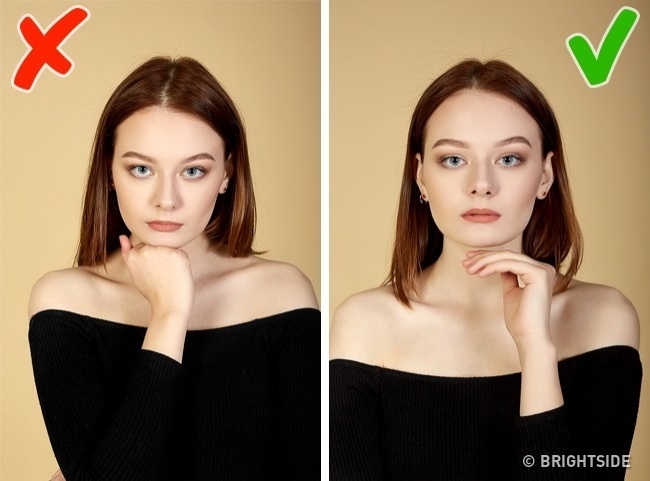 This might feel unnatural, but such a position will make your neck look slimmer while adding a sense of elegance and fitness to the overall image. Problem: Tilting your head without lowering your shoulders looks unnatural. Crossing your arms turns your whole figure into a shapeless blur. Solution: When facing the camera, angle your body somewhat to the side. Put your arms down, and spread them slightly apart. This way, your neck will seem more slender and your body outlines will become clearly defined. Problem: Even a slightly hunched back visually shortens your neck and “adds” a few extra pounds around your waist. Solution: Draw your shoulder blades closer together, and straighten your spine while bending backward at the waist. If you’re sitting down, don’t lean against the back of the chair. To make your body outline more defined, try sitting half-turned to the camera. Problem: When you sit with your legs facing the camera, your silhouette looks bulky and box-like. Choosing the wrong angle can make your arms and legs appear shorter than they really are. Solution: To fix this, you simply need to change the angle by slightly turning away from the camera. To keep your legs from blending together and make them seem longer and more slender, place one leg slightly above the other. 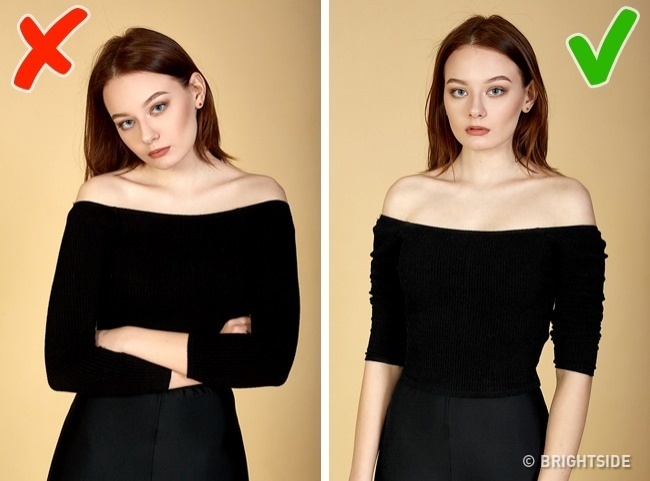 Problem: If you turn your torso away from the camera too much your shoulders will appear round and narrow, while your waist will seem wide. On the other hand, turning your upper body toward the camera makes you look bulky. Solution: The best option is to turn three-quarters toward the camera. This will make your waist look thinner and your bust bigger. 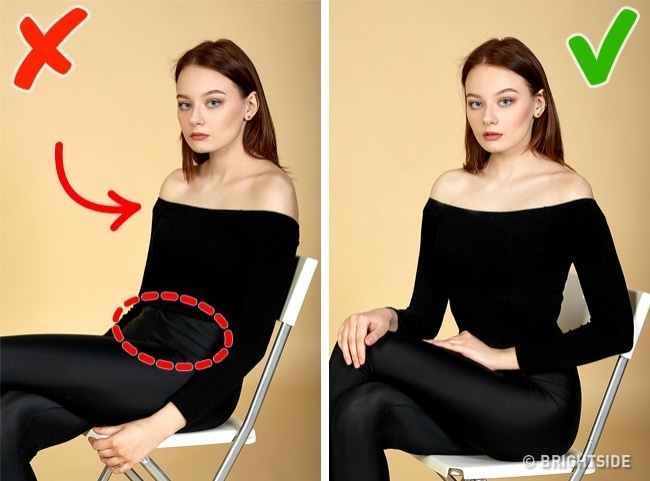 Problem: When posing sitting down, we often wonder where to put our arms. 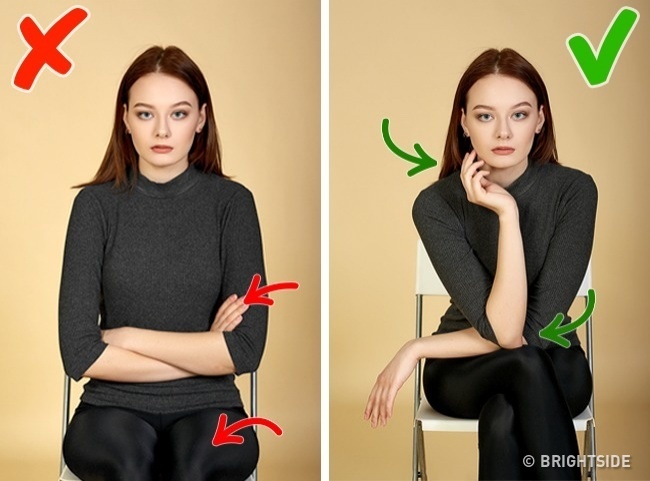 Crossed arms create an ugly impression, while keeping your hands loose looks unnatural. Solution: The “hourglass” shape is one of the best options when sitting down. Put one leg over the other, and place both elbows on the upper leg’s knee. Keep one arm in a vertical position and the other horizontal. This creates elegant visual lines that highlight both your face and your figure. Problem: Standing straight with your arms hanging at your sides can hardly qualify as a photogenic pose. Besides, some items of clothing can blur together, adding width and bulkiness to your figure. Solution: Move your arms away from your body. Try using them to create straight lines and angles that’ll accentuate your figure’s contours and highlight what really matters. No less attractive is the combination of curved and straight lines. Stand in semi-profile to the camera. Leave some visible empty space around your waist, place one hand on your thigh, and let the other drape along the curves of your body. Arranging your arms correctly will help to emphasize the beautiful aspects of your figure and create an all-around elegant impression. Problem: Baggy clothes make your figure difficult to discern. They also make your body seem much wider. Solution: To remedy the “damage” caused to your figure by baggy clothes, place your hands on the front side of your hips. Make sure your wrists are clearly visible and that one hand is located slightly above the other. But it’s best to avoid wearing baggy clothes to photo shoots altogether. Problem: An arm whose elbow points straight at the camera looks shortened and unnatural. 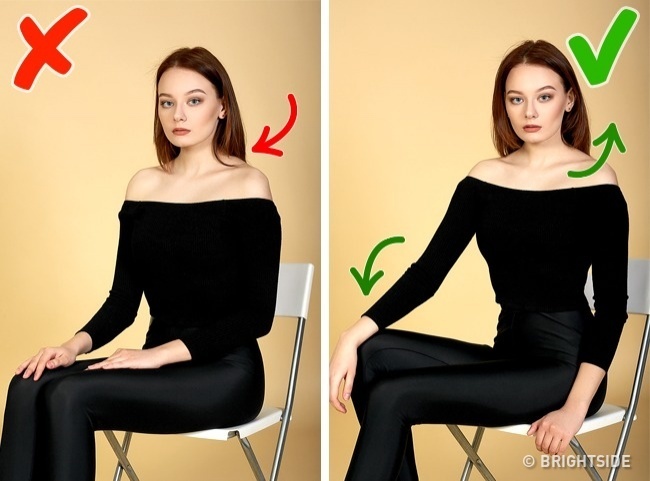 In addition, if one of your hands rests on your neck or head it violates the rules of proportion, adding heaviness to the photo. 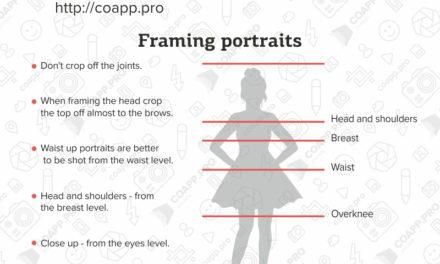 Solution: If your arms are present in the frame, your hands need to be in plain sight and serve to emphasize your best features. Move your elbow slightly to the side, so as to make the visual lines clearly distinguishable. 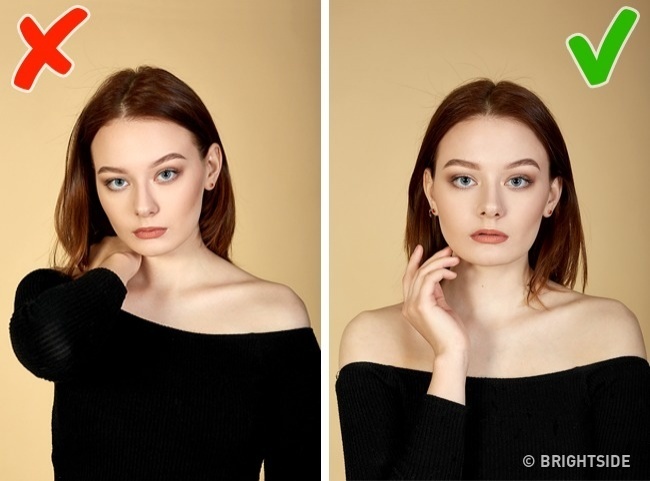 Problem: If one of your palms is pointed toward the camera, it will stand out of the frame, dragging the attention away from your other features. This will also make your face appear smaller. Solution: The gesture must both hide your palms and trace or emphasize the contours of your face. It is important to learn how to imitate touching certain spots on your body without actually making contact. Another thing you should remember during a photo shoot is to never place your hands on your face or head. Problem: Clenching your hand into a fist and propping your head against it is definitely not a good idea. This position looks heavy and unnatural. Solution: A much better idea would be to highlight the contours of your face with your extended fingers. To make your hand and wrist look relaxed and natural, try first taking a pen with two fingers and then removing it, letting your hand memorize the position.